Tensions are flaring again between Israel and Hezbollah, Israel’s most formidable adversary and one of Iran’s chief allies in the Middle East. On December 3, Prime Minister Benjamin Netanyahu flew to Belgium to conduct talks with U.S. Secretary of State Mike Pompeo on Iran’s plans to strengthen Hezbollah — which fought a month-long war with Israel in the summer of 2006 — and Israel’s efforts to counter them. 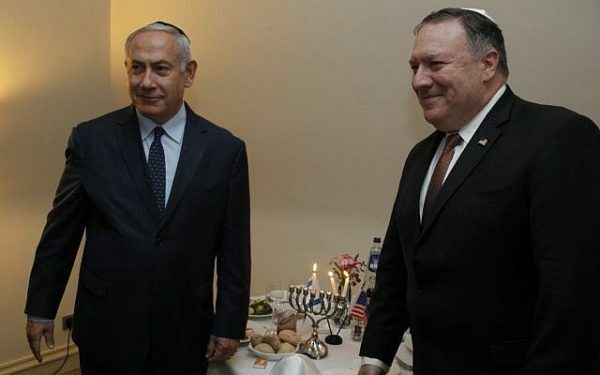 During their discussions, Netanyahu and Pompeo touched on two related issues that could well impinge on Israel’s security in the near future. For the past year or so, Iran has been building underground weapons factories in Lebanon capable of manufacturing precision-guided missiles. These missiles, which are intended for Hezbollah, could hit Israeli cities and vital infrastructure along the densely populated coastal plain and interfere with Israeli Air Force flights. By all accounts, Hezbollah already has 120,000 missiles in its arsenals. Until very recently, Iran delivered advanced weapons to Hezbollah by flying them in on cargo planes from Tehran to Damascus. Convoys would then transport them to Hezbollah bases in Lebanon. 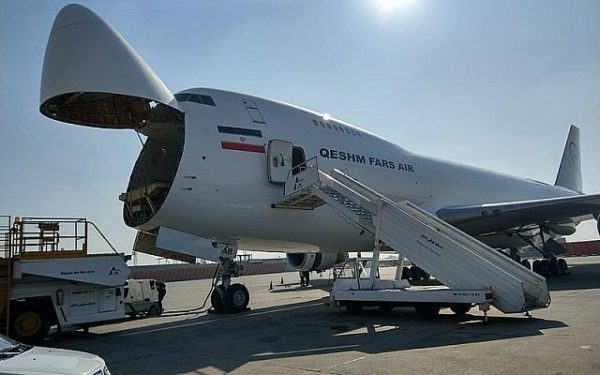 In recent weeks, in response to Israeli air raids and Russian objections, Iran has shifted tactics and now delivers weapons to Hezbollah via direct flights from Tehran to Beirut. The Iranians apparently believe that Israel will not shoot down their aircraft ferrying weapons to Hezbollah. The tunnel discovered by Israel is east of the Lebanese village of Kafr Kila and perilously close to Metulla. It is 200 meters long, two metres high, two metres wide, and about 25 meters below ground. The last 40 metres extends into sovereign Israeli territory. Spacious enough for heavily armed soldiers to traverse, it was not operationally ready. Skeptics like Tzipi Livni, the former foreign minister, claimed that Netanyahu was creating a false crisis, “blowing the incident out of proportion,” for personal political gain. Operation Northern Shield was launched 48 hours after the Israeli police recommended that Netanyahu be indicted on charges of bribery and fraud, the third corruption case against him in a year. But there is no doubt that Hezbollah built the tunnel to confront Israel. An Israeli spokesman claimed it was to be used to ignite a war by cutting off Metulla from the rest of the Galilee panhandle. Israel has been deeply concerned by the spectre of Hezbollah attack tunnels since the 2014 Gaza war. 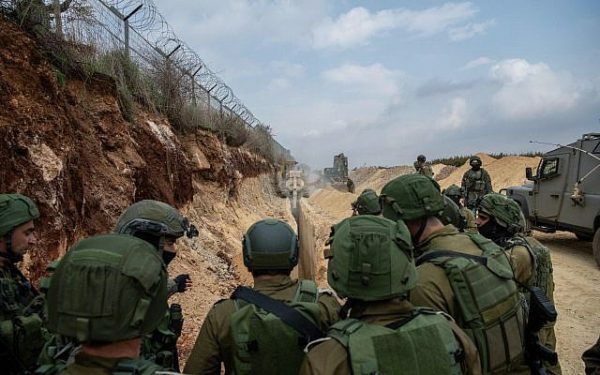 The Israeli army launched a limited ground offensive into Gaza in July of that year after a group of Hamas fighters emerged from a tunnel close to a kibbutz inside Israel. During the course of the fighting, Israel uncovered more tunnels, which are regarded as a strategic threat. In the past few months, Israel has detected, and destroyed, yet more Gaza tunnels. Shortly after the Gaza war, Israel began searching for Hezbollah tunnels. The search was intensified after residents of northern Galilee heard the sounds of underground digging. Not a single tunnel was found, probably because Israel lacked the technical means to detect them. During the 2006 war, Israel stumbled upon Hezbollah tunnels, but they were defensive in nature. 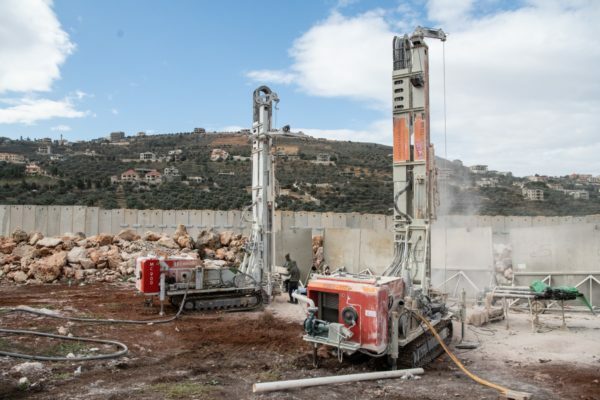 Last year, following Hezbollah leader Hassan Nasrallah’s boast that his fighters would try to infiltrate into Israel in the future, the Israeli government redoubled its efforts to find enemy tunnels. 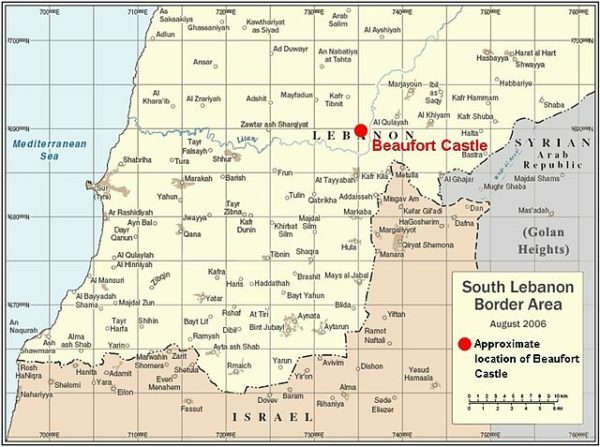 In addition to looking for tunnels, Israel has been steadily fortifying its border with Lebanon. 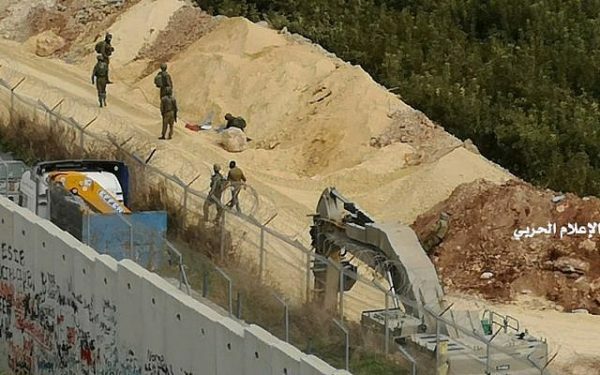 Israel is building a defensive concrete wall along the frontier, clearing vegetation and creating high cliffs so as to thwart a Hezbollah offensive aimed at penetrating Israel. According to Netanyahu, one of the sites is beneath a Beirut soccer field used by a team sponsored by Hezbollah. 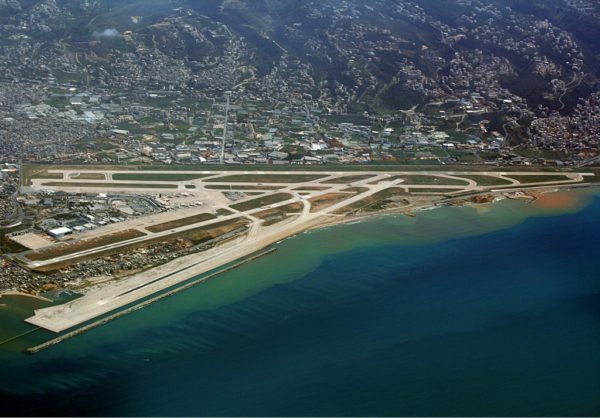 A second one lies north of Beirut’s Rafik Hariri Airport. A third one, underneath the port of Beirut, is 500 meters from the airport’s tarmac. 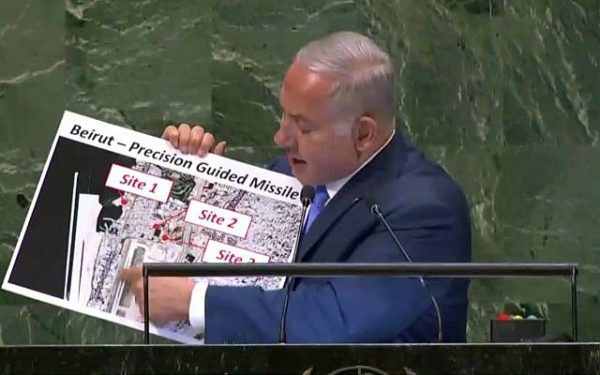 During his presentation, Netanyahu held aloft aerial photographs of these sites. Iran has also built precision missile factories in Syria, and Israel has repeatedly bombed them. On September 17, Israeli jets struck a Hezbollah convoy en route to Lebanon carrying machinery used in the production of such missiles. During the raid, Israel accidentally shot down a Russian surveillance plane, killing 15 crew members and causing a nasty diplomatic row with Russia. Until now, Israel has refrained from striking Iranian missile plants in Lebanon. But Israel has let it be known it is prepared to extend its operations into Lebanon. Several months ago, the commander of the Israeli Air Force, General Amiram Norkin, showed visitors a large photograph of an F-35 stealth fighter jet, its newest addition, flying over Beirut’s airport. 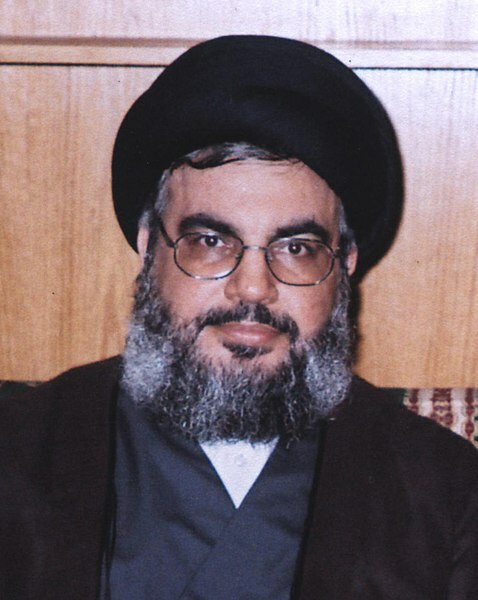 Norkin’s gesture was seen as a blunt warning that Lebanon should be extremely wary of its relationship with Hezbollah. Iran’s decision to ship arms to Hezbollah from Tehran to Beirut is a tacit admission by Iran that the old overland route from Damascus to Beirut has outlived its usefulness. The Israeli Air Force had conducted numerous aerial attacks against these convoys, destroying an indeterminate quantity of weapons, spare parts and machinery and embroiling Syria in serious clashes with Israel. Russian President Vladimir Putin — Syrian President Bashar al-Assad’s ally and arms provider — had notified Iran that its activities were detrimental to stability in Syria, which is struggling to bring to its seven-year civil war to a close. Amos Yadlin, a former director of Israeli military intelligence, has said Israel will not permit Iranian weapons shipments to Lebanon, or Syria, to go unchallenged. “Israel is determined not to let it happen,” he said recently. 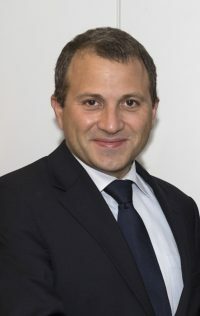 In referring to this threat, and Iran’s determination to build precision missiles in Syria and Lebanon, Yadlin warned that Israel will not tolerate these implicit acts of aggression. “This is a recipe for collision,” he said darkly, suggesting that Israel will go to war, if necessary, to stop Iran and Hezbollah in their tracks.